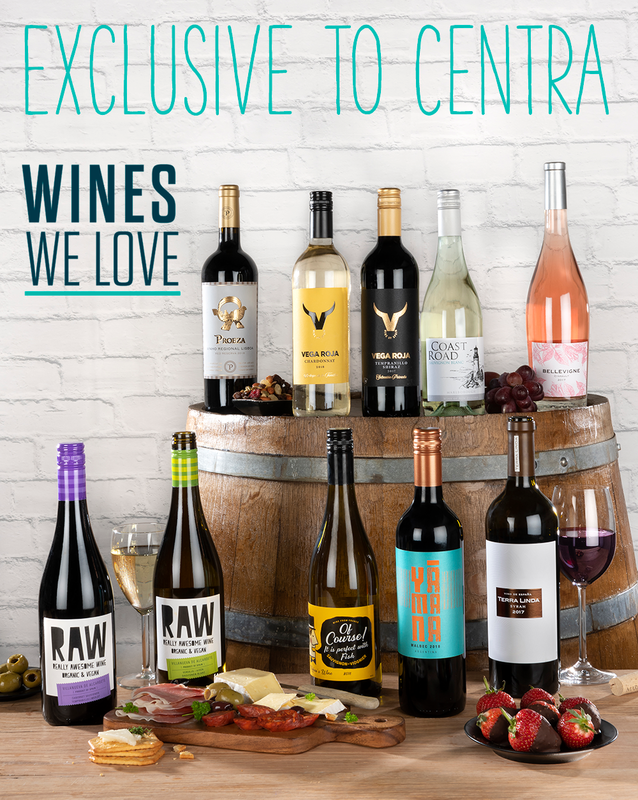 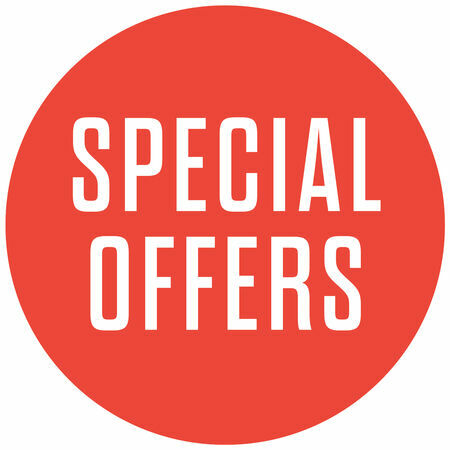 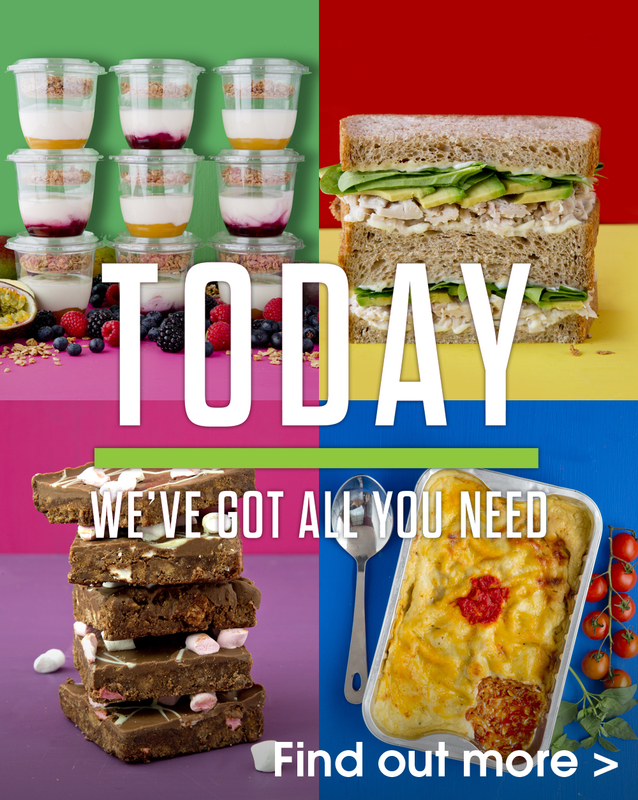 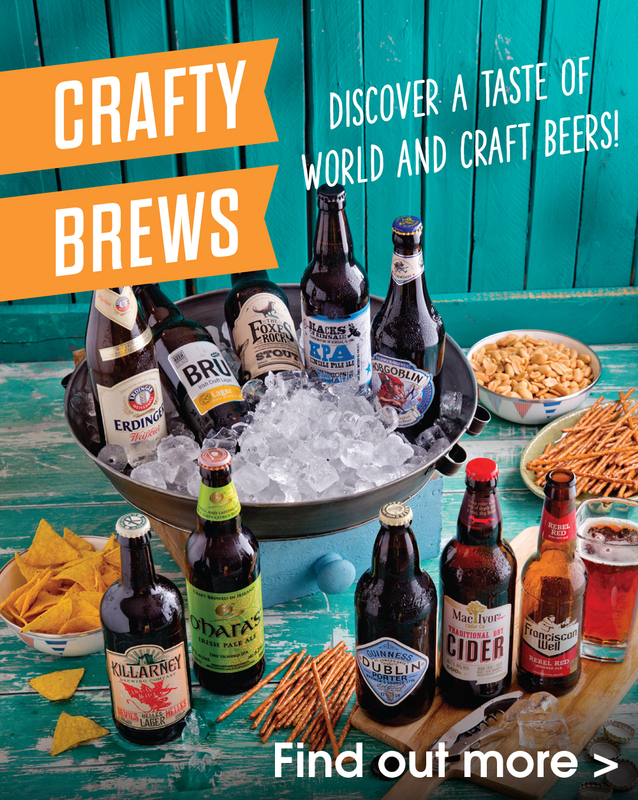 Check out the latest Special Offers available in your local Centra. 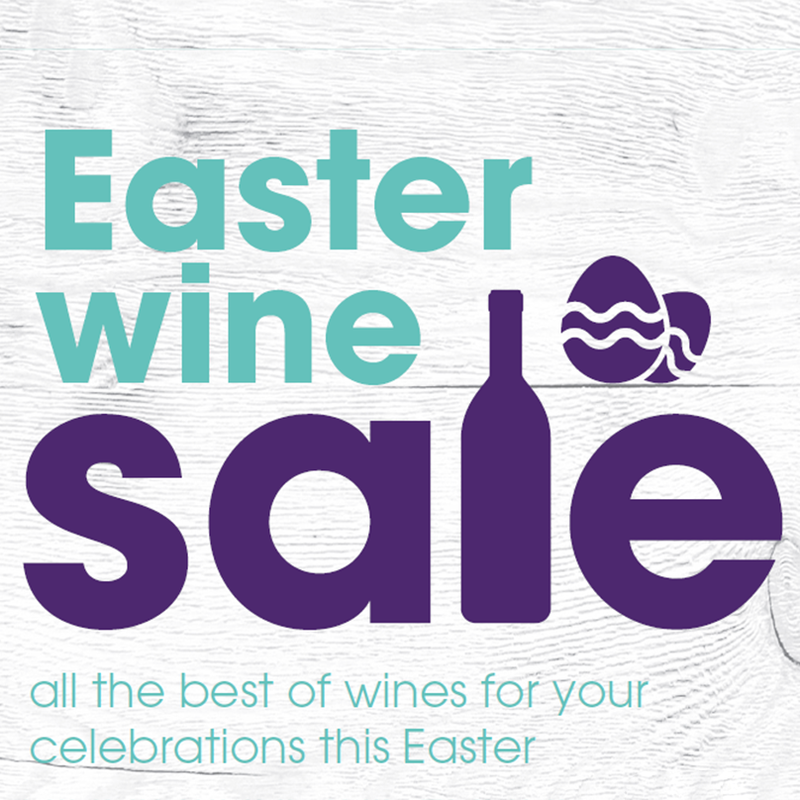 Check out all the best wines for your celebrations this Easter. 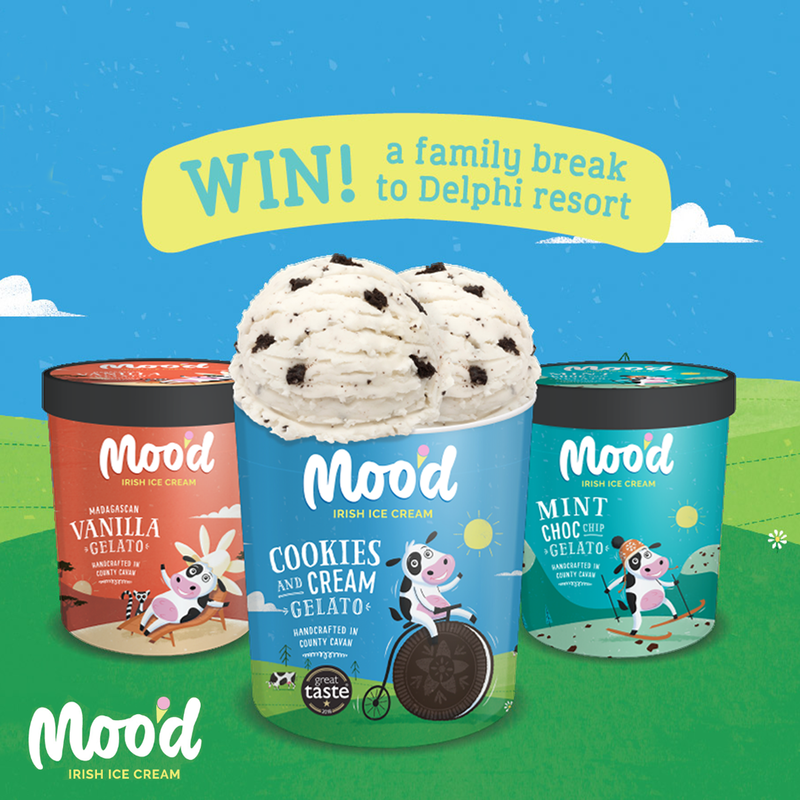 Be in with a chance to win a family break to Delphi Resort.